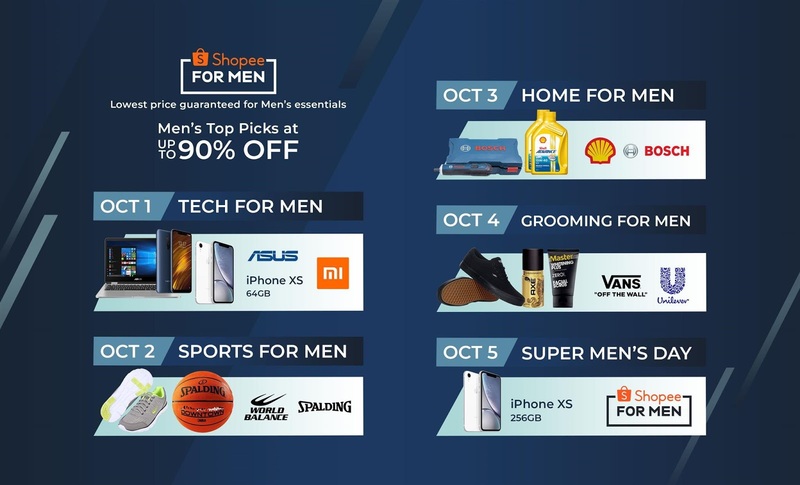 Shopee Philippines introduces Shopee for Men, a dedicated in-app portal featuring Lowest Price Guaranteed deals and discounts on popular products catered for men. 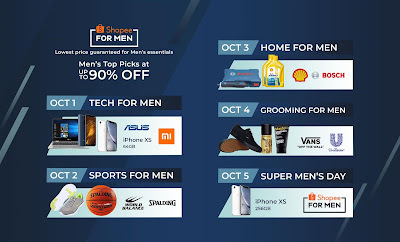 Starting October 1, users can now shop from a wide assortment of popular men’s products across the platform with just a click of a button. 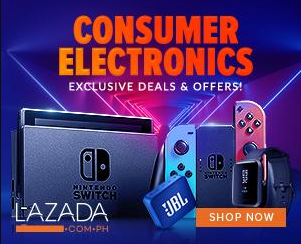 ● A wider assortment: Shopee has partnered with leading brands like Xiaomi, Asus, Vans, and many more from different product categories such as electronics, sports, home and living, fashion, and more in order to give male users a variety of products to choose from. ● Lowest Price Guaranteed: There will be flash sales, tons of vouchers, and Lowest Price Guaranteed products available so male users can get the best deals on products they love. ● High quality: Shopee offers top-notch quality items under different product categories. The presence of diverse brand partnerships in Shopee Mall will guarantee users of its quality for much better deals.